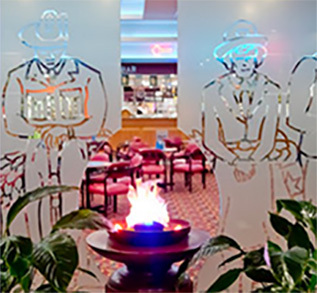 Wauchope RSL Club offers members and their guests plenty to do with many regular events, as well as live entertainment, with plenty of parking right outside. Call in and try a beautiful dining experience at ‘Reflections’, the comfortable bistro and restaurant, with our fully qualified chefs on deck 7 days a week. We are also the original home of the $6.00 lunch! 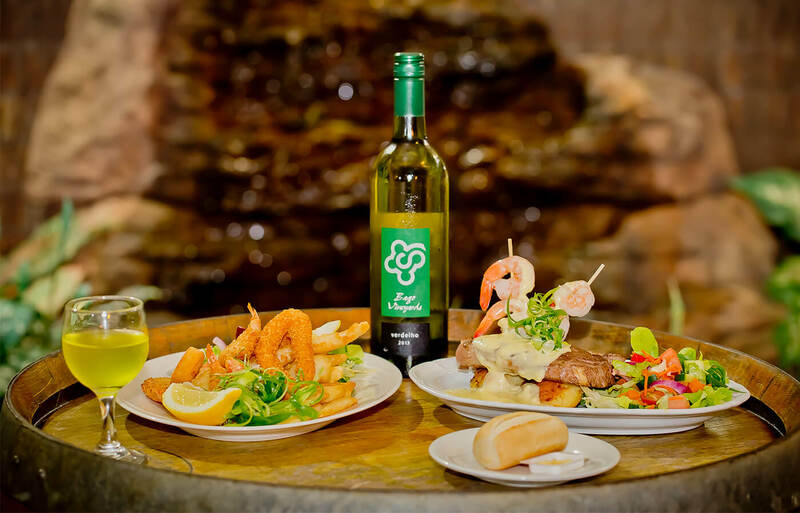 Dine in the evening with a wide selection of seafood and meat dishes that we always have available. 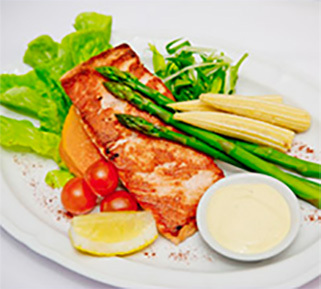 Click on the Dining page to view our menus. Your children can join the free ‘Kids Club’ which is open on Friday & Sunday nights, where they can enjoy many fun activities like crafts and videos. 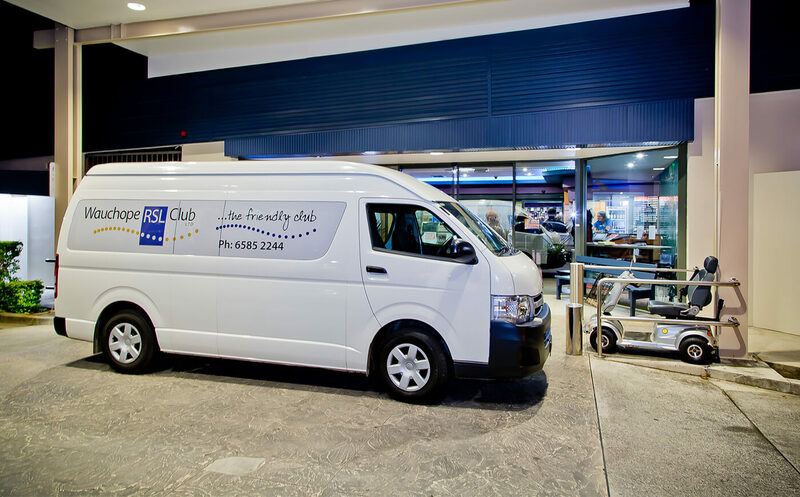 Wauchope RSL Club are able to supply everything you need to have a successful Corporate Function, Wedding or Party, and can cater for 20 people right up to 500 people, so please feel free to contact us for an obligation free quote, or visit our Functions page for more information. Regular live music, shows, raffles and much more. 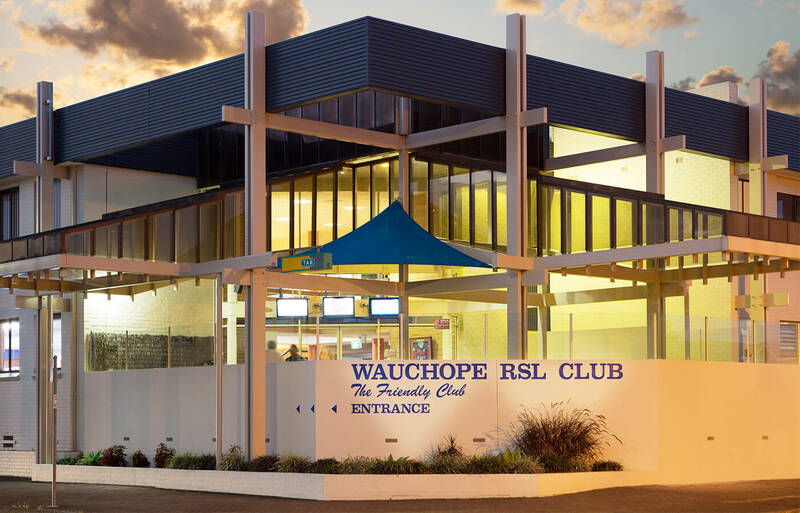 View our upcoming events and regular weekly activies at Wauchope RSL. Weekly dining specials, menu updates and member meal deals. Click the link below to see our latest menu and offers. 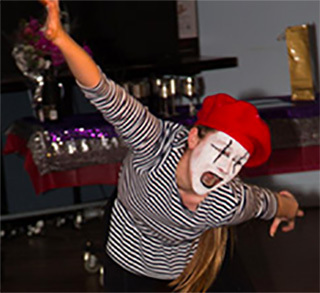 We offer a variety of packages to suit any function or occasion. Catering for Corporate Functions, parties and weddings.